Hey guys! So I’m back with a new blog post and video for you 🙂 Sorry I’ve been MIA, but let me explain; if you follow me on social media then you’ll know that the last few months has been pretty hectic; after getting married in September my husband (!) and I headed to California for the most amazing 3 week road trip. I’m going to be blogging about both the wedding and honeymoon (passing on my essential tips!) but for now here is a quick video that I filmed before the madness with Alive! 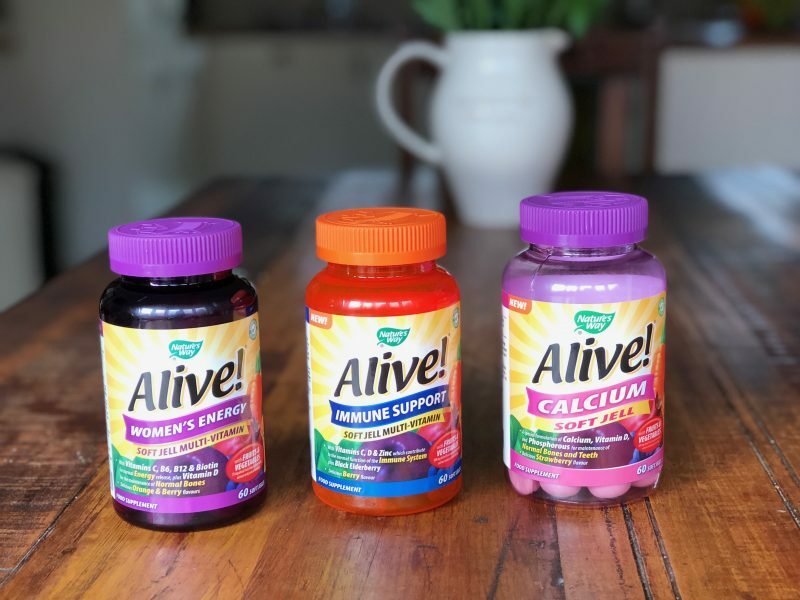 I chose to work with Alive as I LOVE their multivitamins; they’re chewable and taste amazing & because of that I never forget to take them (they score A* for ease of compliance!). I personally take a multivitamin (in addition to a relatively healthy diet) as a ‘micronutrient top up’/’insurance that I’m getting everything that I need daily’ and also, perhaps most importantly, to ensure that I take onboard the 10 mcg of Vitamin D that us Brits need a day, particularly in the Autumn and Winter months when the sun is lower in the sky meaning we can’t synthesise it via the skin. Anyway, onto the video which I really hope you enjoy; it’s a quick one to tell you about my top 5 energy hacks for the average working week (things that I do to try and stay ahead of the game!). These micronutrients are crucial for energy levels and are found in whole grains such as wholemeal bread and pasta, meat, fish and dairy. Iron is used to produce red blood cells, which carry oxygen in the blood, and B vitamins help to convert food into energy. 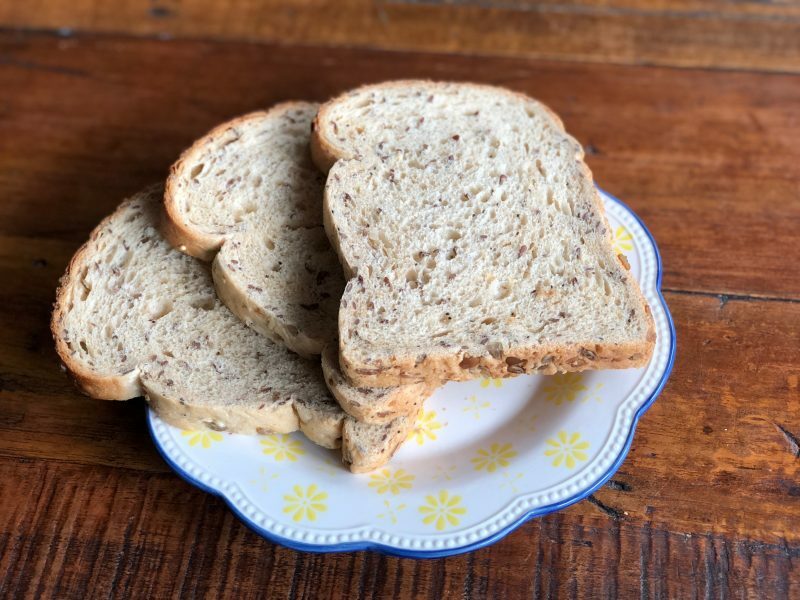 For a healthy diet rich in nutrients we should ideally be swapping refined carbohydrates such as white bread for wholegrains such as wholemeal, eating two portions of fish a week, one of which is oily; such as salmon or mackerel, and having 2-3 portions of dairy foods a day (a portion being 1/3 pint milk, 30g of cheese or a small pot of yoghurt) to ensure an adequate amount of nutrients such as calcium and iodine. Getting enough sleep is crucial for feeling energised and my top tip is to go to bed and wake up at the same time every day. 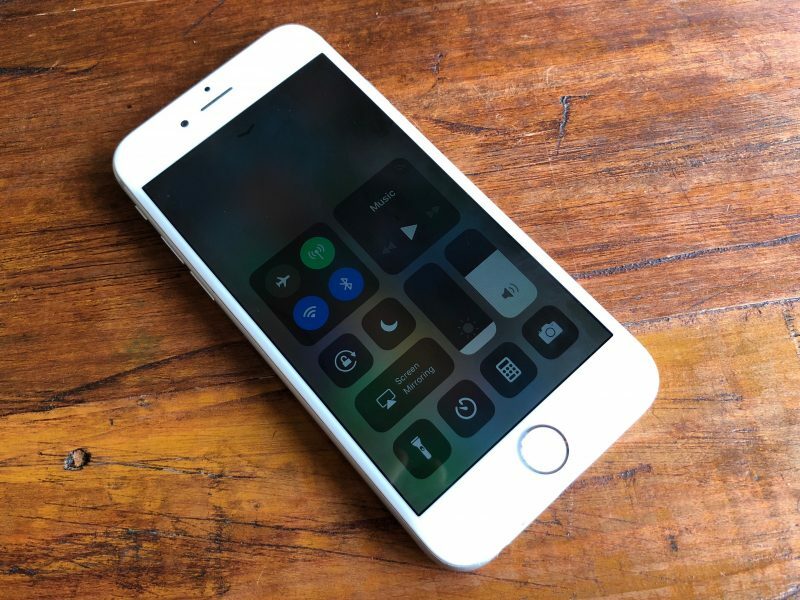 Adults need 7 to 8 hours of sleep a night and if you have trouble drifting off put your phone on night mode a couple of hours before bed to reduce the amount of blue light, which stimulates the brain. Check out the NHS Choices website for more information on how to fall asleep including how to make your bedroom sleep friendly. 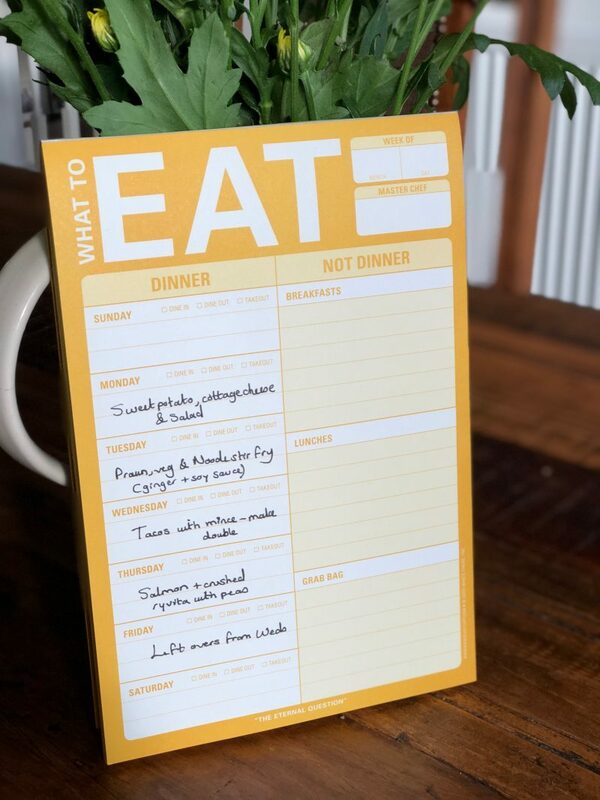 The thought of planning 7 days’ worth of meals can be overwhelming, so why not start with your mid-week evening meals! 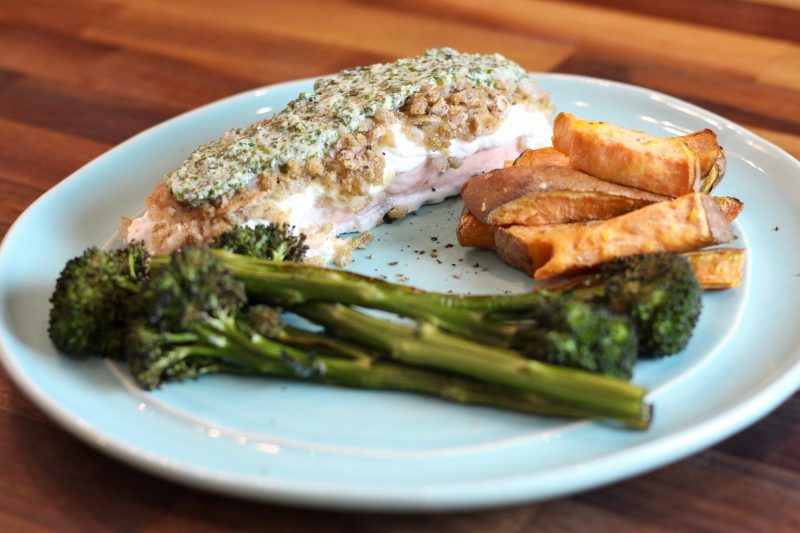 Try one or two new recipes a week and fill the rest with meals you know and love. Plan well-balanced meals containing fibre from whole grain carbohydrates and vegetables or salad, protein, and healthy fats to keep your energy levels up. You could also take a daily multivitamin such as Alive! (like I do) to make sure you’re getting the essential mirco-nutrients you need. Whether it’s a walk in the park or a quick HIIT (high intensity interval) session, exercise helps to boost energy levels and can also help us to sleep better too. Ideally we should fit in 2 ½ hours of moderate intensity exercise a week, which can be broken down into 5 x 30 minute sessions which can be broken down further into 2 x 15 minute brisk walks for example (I try to fit these in during my lunch break and then after work!). Try to include 2 strength based or resistance sessions as well. 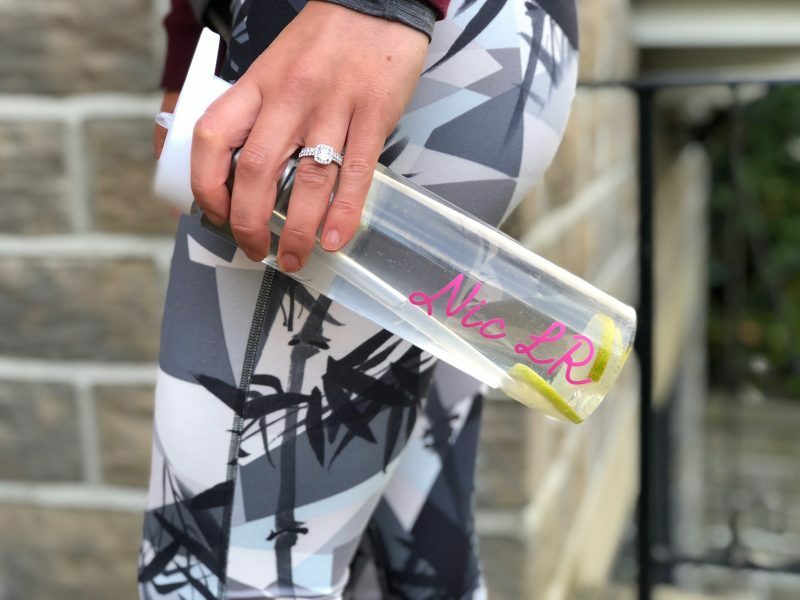 Treat yourself to an easy to carry water bottle and keep it with you at all times; I love adding a slice or two of lemon and lime to mine! 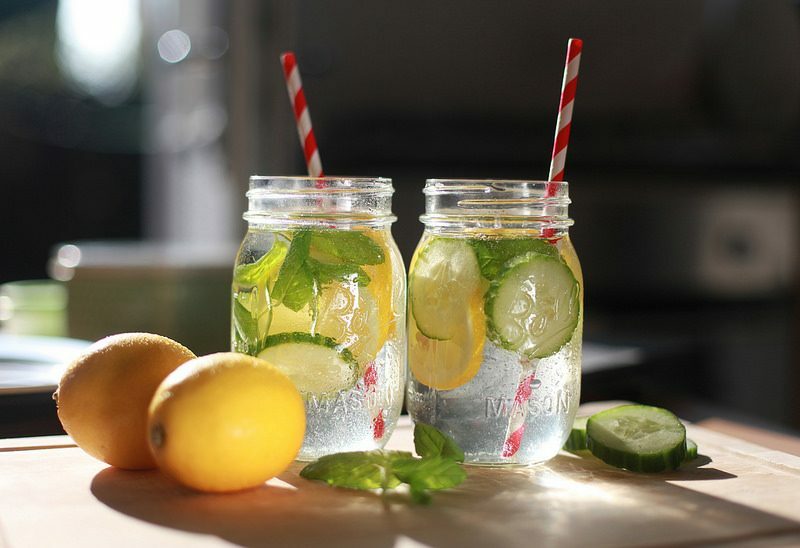 Staying hydrated helps to sustain energy levels and prevent headaches. An easy way to tell if you’re hydrated is to check the colour of your urine; if it’s pale straw then you’re hydrated! Taking regular breaks away from your desk to stretch your legs can also help and if you go outside then you’ll also be getting some vitamin D in the summer months; in the Autumn and Winter months however, all adults in the UK should consider taking a supplement containing at least 10 mcg of Vitamin D (the Alive multivitamins contain this!). 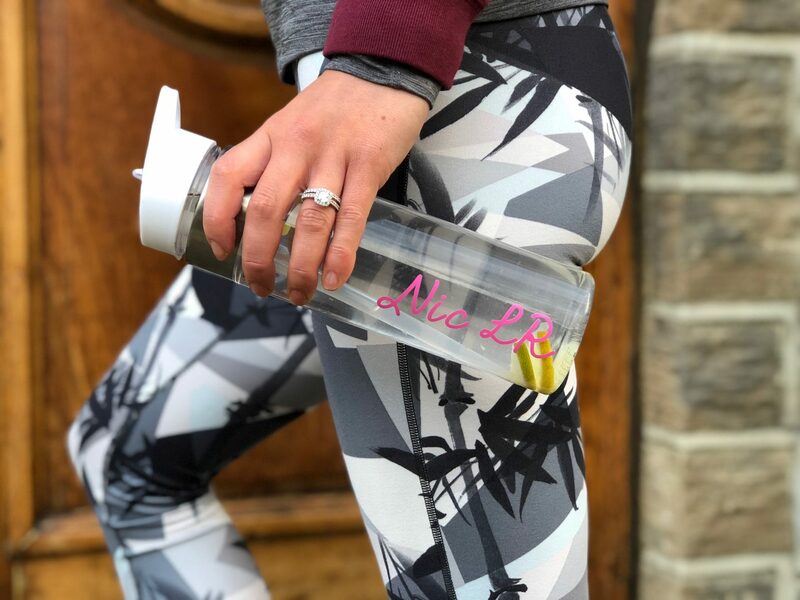 It’s easy to neglect your diet and exercise when you’re really busy, but hopefully these quick tips will help you to feel energised, which when done consistently will mean that you’ll get more out of your week! 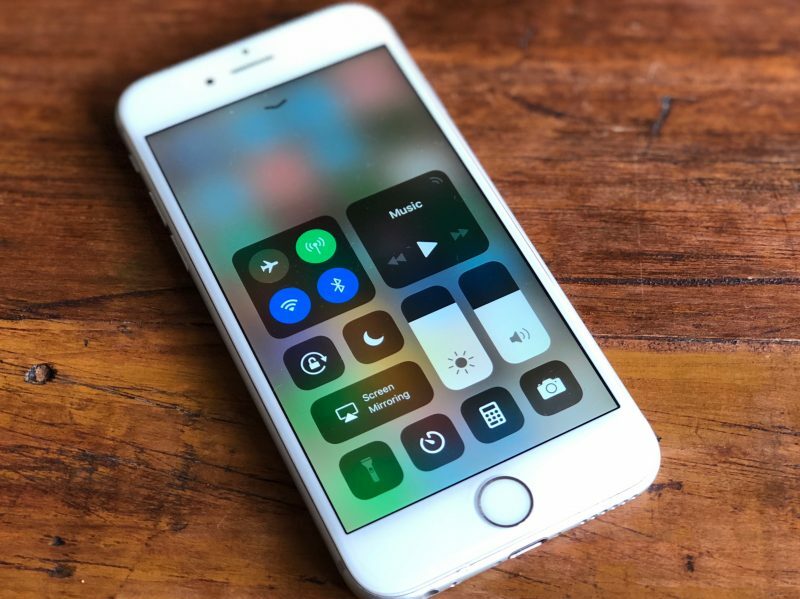 *I worked with Alive to film this video for their YouTube Channel however have been a fan of the product for the last few years. Product collaborations to not influence advice given. I do not promote products featured over others that are not featured. Please read my disclaimer page for more information. Previous Post Lamb Chop with Roasted Cauliflower & Quinoa – & Is Red Meat Healthy? Next Post Should you Count Calories?